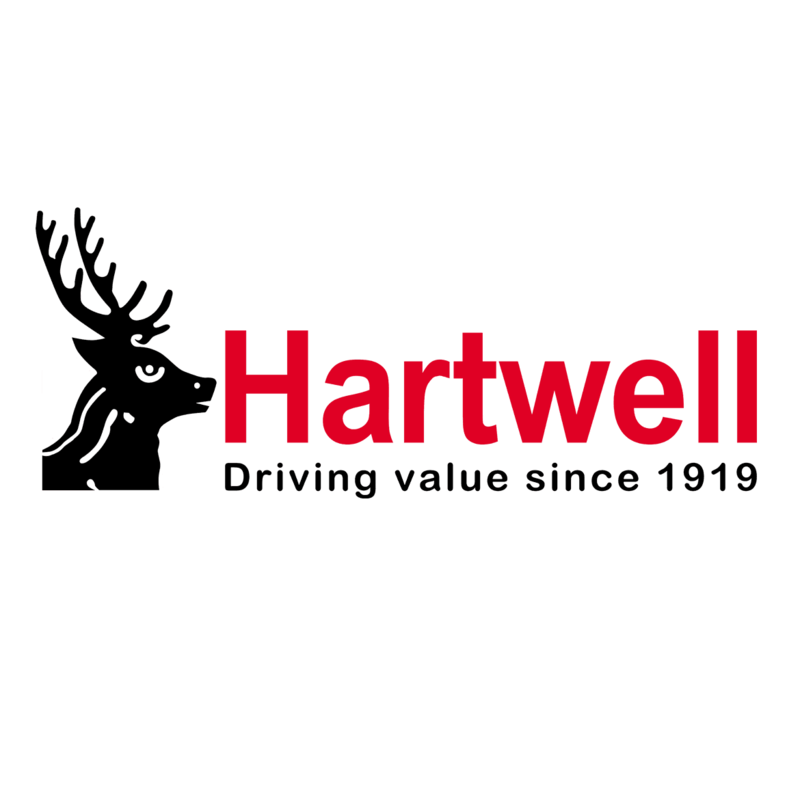 Your local Hartwell Transit Centre has everything you need for your commercial vehicle. Our knowledgeable, down-to-earth staff members will help you find the perfect van or pickup for your business, and we can take care of all your servicing, MOTs and maintenance. We’ll repair your vehicle to the highest standards and get it back on the road promptly, so you can get back to work. You can find the entire Ford Commercial Vehicle range at Hartwell Abingdon. Whether you are looking at the Fiesta Sports Van, our fantastic and versatile Transit range or the tough and dependable Ranger, Hartwell Transit Centres are the best place to go. We have the best prices and almost a century of experience. If you’re looking for your next pride and joy, why not check out our stunning MS-RT range? Buy one of these vehicles and you’ll definitely be noticed! MS-RT Transit Customs and Rangers come fully equipped with the latest features, but still provide the ruggedness you expect from a commercial vehicle.